Remember how we were always told prevention is better than cure? Well, that is true in case of irritating viruses and malfunctioning malware as well. You might never be able to tell which app or which file you downloaded is going to ruin the functioning of your pretty awesome device, till it does. 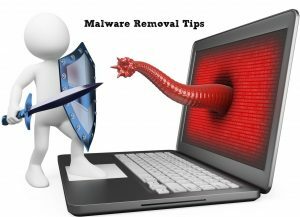 You have also to understand that not all malware or viruses end up messing with the functioning of your device. 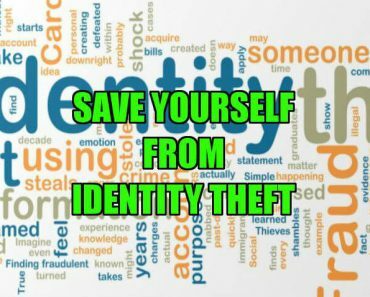 Some of them are sneaky enough to steal your data from your system and not let you get a whiff of it. However, you can always take preventive measures to stall this from happening; and one of the biggest steps to do so is installing an anti malware app. 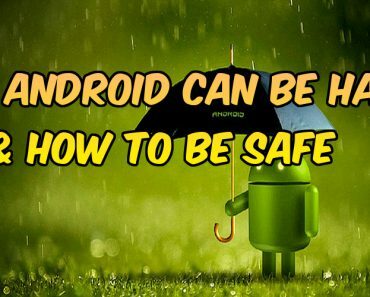 Android users have debated the usefulness of anti virus apps available for some time now. 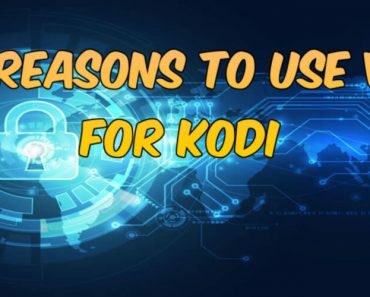 Given that the apps help one with prevention, detection as well as removal of unwanted softwares, it can also not be denied that these apps drain out the device battery life. But if you have to choose between the better of two evils, we are sure all of us would go with safer and secure than longer selfie time. So, take the control of your phone in your hands and install an anti malware app today to ensure nothing can harm your system or data later. 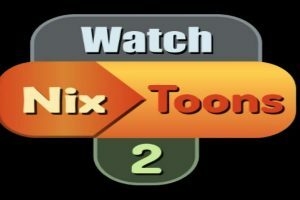 Never ever let third party app manufacturers fool you in downloading apps outside of Play Store. 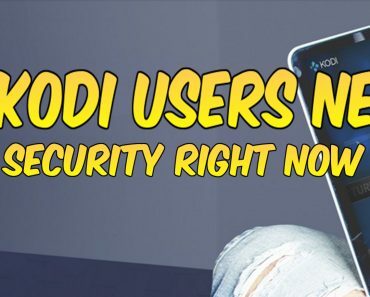 As Google has Bouncers protecting the Play Store, downloading apps from there is your best bet to keep your device safe. So head to your device’s security settings and Turn off all downloads from unknown sources. Now. We have all been lazy and cautious of our data usage enough to not install updates on your devices as soon as they start blinking on our screens. These updates are extremely important to keep our devices safe from the daily upgrading malware and other threats. 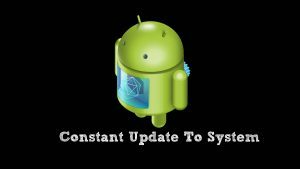 These updates are also absolutely necessary for our devices to keep up with the times and perform all desired actions at the speed they once used to do. So do not skip those updates the next time. You never know which one will prove to be your ultimate fire wall next time. Do not let apps snoop around on you. Be aware and educated about app permissions as these are the dark ages of internet and only those who are conscious about threats will get ahead. Installing an app? Check whether or not it is absolutely necessary for the app to have all the kind of access to your phone and its folders as it is asking you to let it. And if you think it does not, well deny permission. Look for an alternative. And believe us, mostly apps work just fine even if you do not allow all the access they ask you to begin with. Yes, they do. However, if your system is already infected and is already acting out, the must is to detect the malware, and then remove it. Got a phone acting out? Battery getting finished like never before? Well, it might be the case that you just encountered your device infested with a malware. Or a virus. And, if your screen is getting constant advertisements popping up, it could be an adware ruining your system. Systems with Android 6.0 Marshmallow installed can now control which apps can “draw over” other apps or alter the way they appear – which is a boon in case you have gotten disruptive ads all over the place with an adware infecting your system. You just have to go to the Settings, and check under Apps for “Draw over other apps”, which will let you know the apps which have the permission to do so, leading you to the guilty malware. Now, you just have to take that permission away from the suspicious apps, or if you want, delete the app, and voila, no more staggering ads. You have to as always head to Settings where under Apps, you will find the app you think might be the issue. It is then pretty easy to uninstall it there. In case it does not happen, the app might have administrator rights, which when taken away, will make the uninstallation possible. You have to remember that you might be asked for device administrative rights while installing some suspicious apps which make them pretty difficult to be uninstalled. 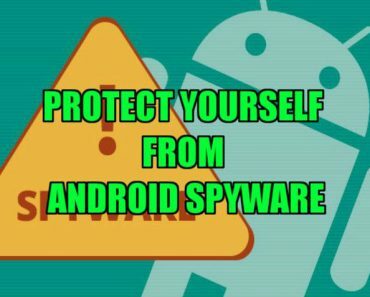 Usually, we’d suggest you to never install apps which ask for permissions beyond the app’s stated functionality, but in case of anti theft or anti Malware apps, it is pretty justified to have administrative rights, however if these apps turn out to be Malware themselves in the end, it gets pretty messed up. And so you have to open your settings and under Security header, look for Device administrators. You will find Android Device Manager in the list, which is alright, take permissions from the malware app in this menu, and then you might be able to uninstall it. Now that you are done with uninstallation, make sure that your hunch was right. Restart your phone and check if it is still acting out. 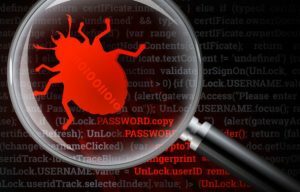 If it is, you might have to try an anti virus app which will detect the Malware and remove it. Thus all said and done, your Android device can never be a one hundred percent secure to threats like adware and viruses. Protection is thus way more important than it might sound right now, and an anti virus app along with a safe network is your best bet to keep your device safe. 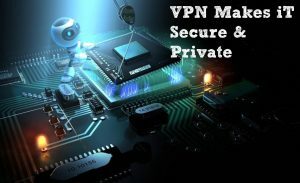 VPN does not only let you access the internet safely and sneakily, it also makes sure that nothing comes up behind and attack your system. In this age and time, it is beyond doubt important to keep your tracks hidden, and VPN lets you do it easily. 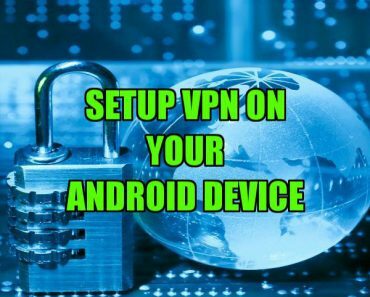 So, keep your Android devices safer by installing VPN apps and be safer than sorry.